Today’s hoteliers have stopped asking: “Should I use a CRM or not?”. Here are 6 questions we recommend that you ask your potential CRM provider, so that you’ll know right away, if it’s the right match for your needs. 1. How does the CRM connect to your PMS and other data sources? Your CRM can not be a standalone system. The first and most important thing is to be sure that your new CRM is connected to your PMS and all the other important systems (Channel Manager, Chatbot, POS, e-reputation, etc.) that your hotel is using. Verify that the CRM you are considering has full 2-way integration capabilities with at least your current PMS, so that guest data can be exchanged seamlessly between the two systems. Moreover, ask the vendors how open their platforms are to external systems in general and who do they have partnerships with. The more integratable they are, the better it will be for you in the long term, especially when you would like to change your PMS or adopt a new system. Remember: “Always demand freedom of integration!”. You can find a few examples of HotelAppz’s deep integration with some of our partners: HotelAppz & apaleo, HotelAppz & MEWS or HotelAppz & Quicktext. 2. 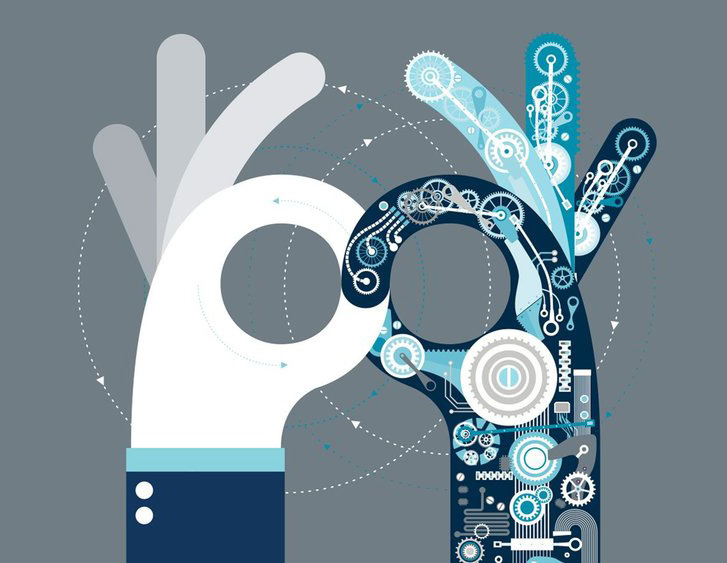 How does the CRM process the data and is it automated? In other words, how does the CRM manage de-duplications? Is the CRM able to automatically clean and de-duplicate the guest data before it is really usable and stored in the database? A good CRM should have the ability to automatically manage and clean data from multiple sources, at the time of importing the data. For example, HotelAppz uses Artificial Intelligence (AI) and Machine Learning (ML), to compare, match, and edit the guest profiles, that includes misspelling, deduplication, and verification, before becoming part of the standardized guest profiles database. When importing data from multiple sources, it also automatically creates new profiles, checks for any duplicates, verifies GDPR compliance, even before the new guest profile is added to the database. 3. Segmentability – How refined is the targeting in the CRM? 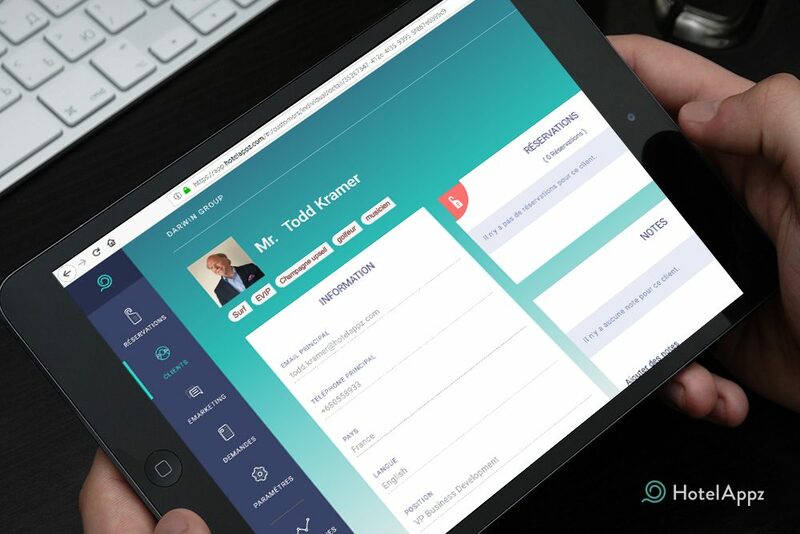 The guest data, stored in a CRM platform, is supposed to be used for marketing and communication purposes. Today, everyone knows that one-size-fits-all marketing campaigns are obsolete and now it’s the age of personalized marketing. That’s why segmentability is absolutely fundamental. Your new CRM needs to be able to help you segment and target specific audiences, even down to the individual level. Ask the CRM vendors to show you how easy it is to set up customer ‘tags’ on their platforms (a way to identify groups or individuals that can then be targeted for specific communications). 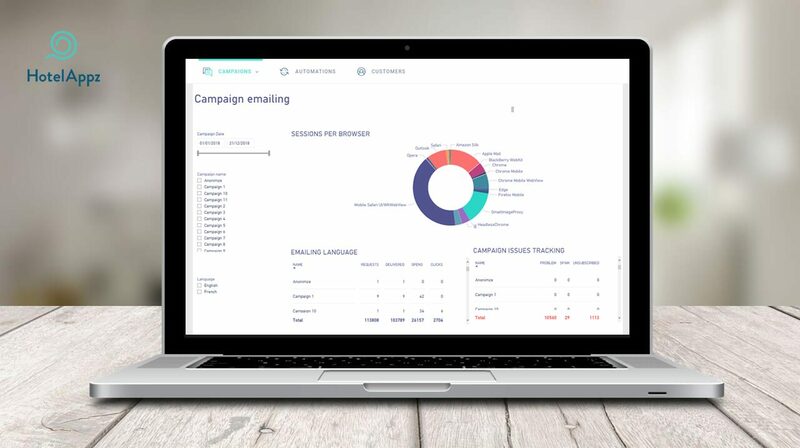 It’s also important to understand what the CRM offers regarding automatic segmentation, to allow you to automatically send out messages (marketing campaigns) to selected target groups. 4. What kind of Business Intelligence (reporting) capabilities does the CRM offer? Automated reporting and business analysis are critical features that a good CRM should include. Your Marketing Manager would be the first one to benefit from rich Business Intelligence (BI) and standard reporting. Your new CRM should be able to automatically generate reports that are flexible and easy to read. Also, the level of in-depth BI that the CRM is able to produce, will have a direct impact on your marketing and operations departments, which in turn, will contribute to better margins. 5. Does your CRM include regular upgrades and multilingual customer success support? Make sure you are not betting on a vendor that focuses only on hard selling, overpromises without giving good after-sales support. A good CRM provider should seriously invest in R&D and provide regular product revisions and upgrades. They should also be willing and technically capable, of providing you with some customized features that are specific to your needs. Regarding this matter, a wise tip to remember, is to ask for customer references and be able to speak directly to users or by checking out as many client reviews / testimonials as you can find. Just like searching for a new restaurant, for this Friday’s dinner! 6. How much will I have to pay in total? Obviously, the price of the CRM is very important but you also need to consider the overall ‘life-time cost’ of the solution. Are there any hidden costs? Will you have to pay extra fees for the upgrades or any customizations? Is customer support included? Can you only pay for what you need or want to use and not get stuck paying for extra things that you don’t need or want? At HotelAppz, our Customer Success Team and all of the support is included in the annual license fee. We believe that it should be part of the SaaS (Software-as-a-Service) offering (which includes upgrades, revisions, & new features). The whole idea is to help you benefit from the collective innovations that come from all of our customers, without any hidden costs. So, if you are able to answer all of these questions in a positive manner, then you’ve found a good CRM, like HotelAppz. Now, why don’t you give us a try? We’d be happy to answer any other questions you might have and help you find the right Guest Data Hub or CRM.